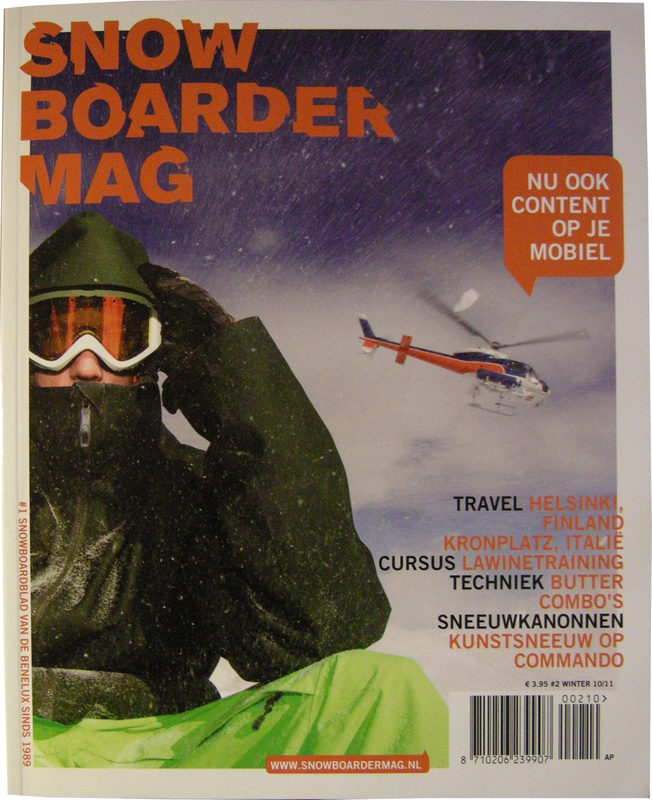 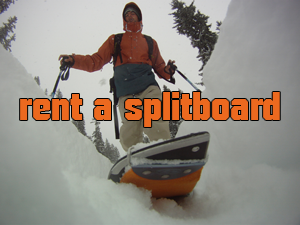 I’ve heard that the new edition of the snowboardermag is out. 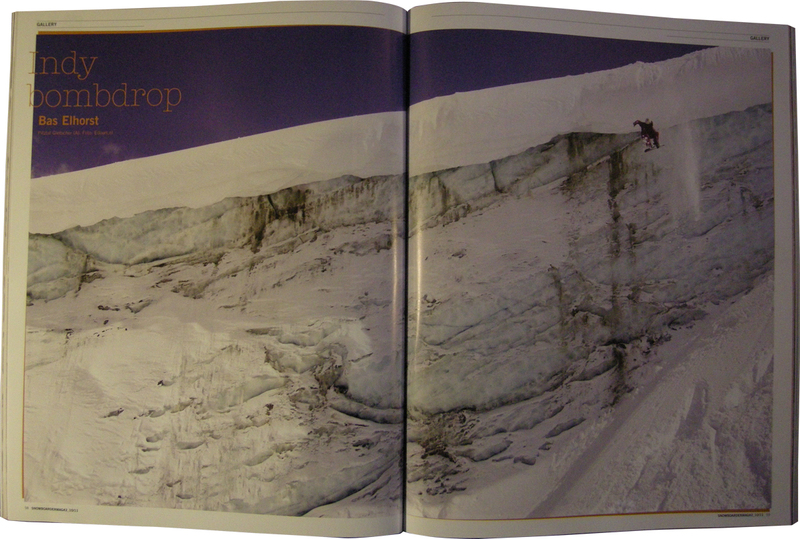 There is a good picture in it from Edo Jungerius, the picture was shot at the pitztaler glacier. Can’t wait to the magazine myself, but here in Austria there is always a bit of a delay.